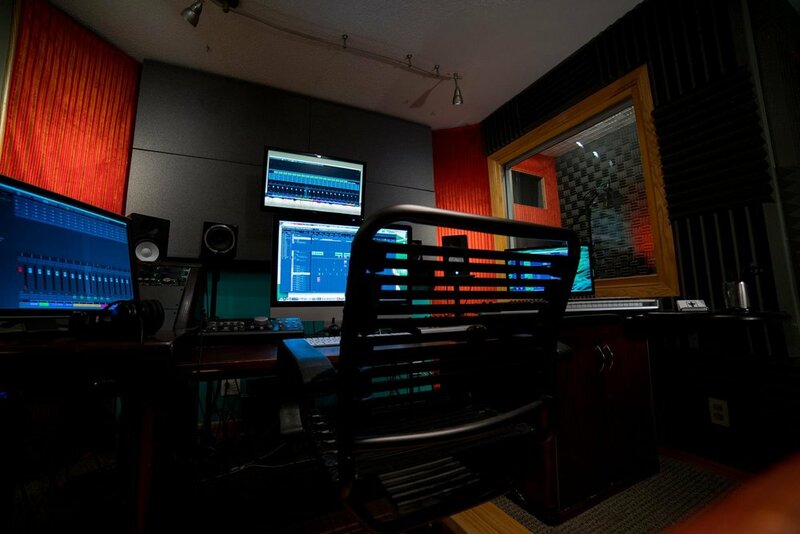 From voiceover recording to sound edit/ design, Foley, audio restoration, custom music, ADR and final mix, Junior Birdman Audio offers comprehensive sound services to storytellers in all media. Clients served include 3M, Best Buy, Abbot/ St Jude Medical, and Blue Cross Blue Shield, as well as countless independent filmmakers and animators. Whether it's a TV or radio spot, an animated short, a streaming show, a game, or an experimental documentary, we're ready to jump in and provide any/ all sound and music elements for your project. This cozy spot is the perfect space to indulge what our collaborators value about Junior Birdman Audio: passion, insight, attention to detail, and going the proverbial extra mile to make your project happen. One thing we hear again and again: our clients love working in our space. We love it too. Come by and check it out! Junior Birdman Audio is located in the heart of the Northeast Minneapolis Arts District. Get in touch for a personal tour, and let’s get started making your work sound as great as it looks.